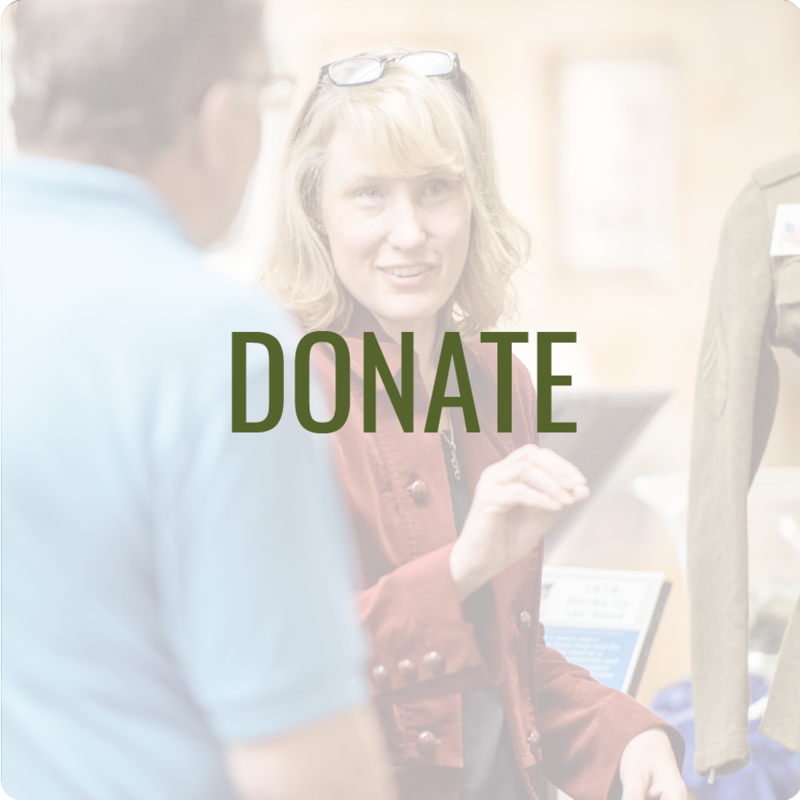 The Blue Earth County Historical Society is committed to providing a modern approach to preserving and sharing history about our county. 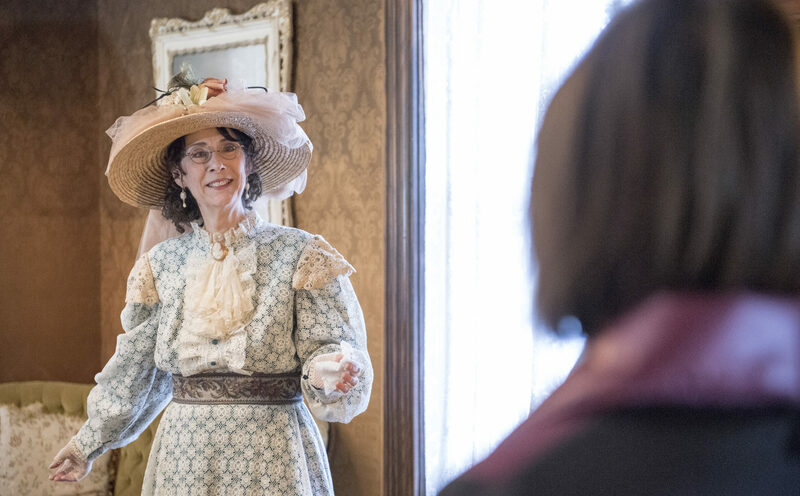 From group tours and field trips to the History Center or Historic Hubbard House to our traveling speaker’s program, our interactive educational experiences bring history to life for all ages! 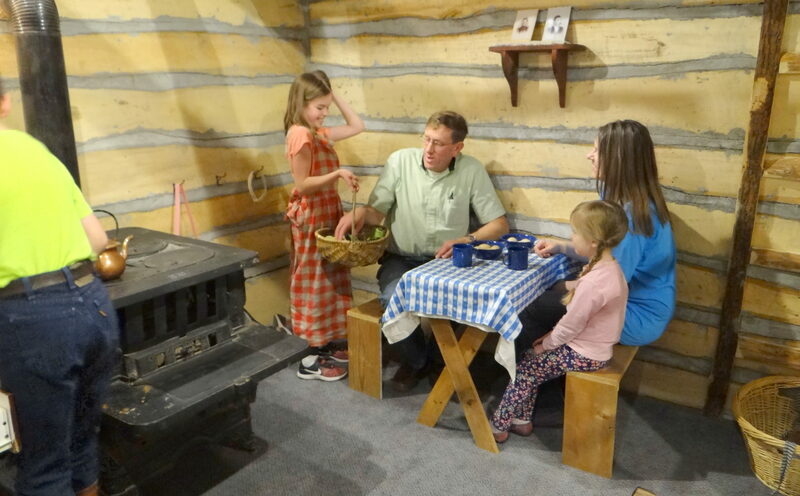 Groups of all ages and sizes are welcome at the Blue Earth County History Center and Historic Hubbard House. From adult group tours to children field trips, there is an entertaining experience awaiting. Group tours and field trips are provided a Tour Guide at no additional charge with paid admission. Available for adult or children’s groups of 10 or more year-round. Advance registration is required for group tours. Admission: $7 per adult, $3 per child 5-17 (no special group rate available at this time). If outside regular business hours, a $10 after-hours fee will apply and must have at least 10 in the group. College Student Guided Tours: Adult admission; Tour includes a staff guided tour of the History Center exploring resources available for research projects, internships and volunteer opportunities and careers in History. Available for adult or children’s groups of 10 or more May – December. 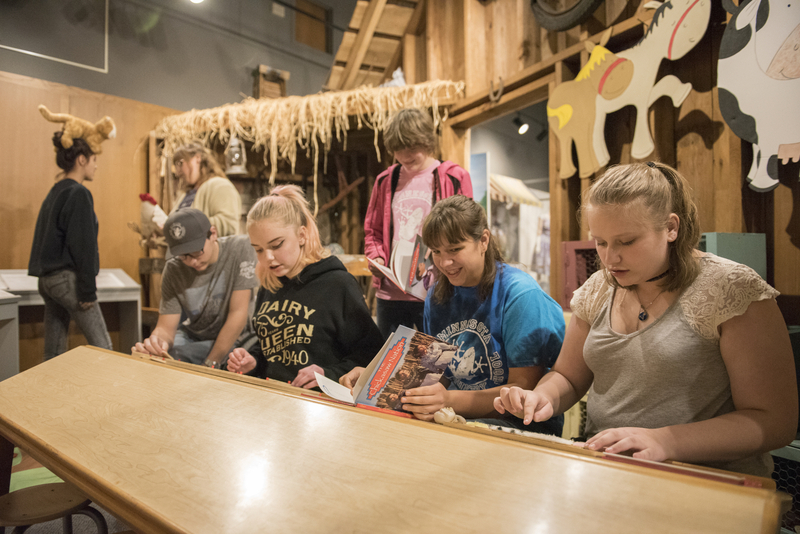 The History Center and the Historic Hubbard House offer guided, interactive field trips based on Minnesota Social Studies Standards. 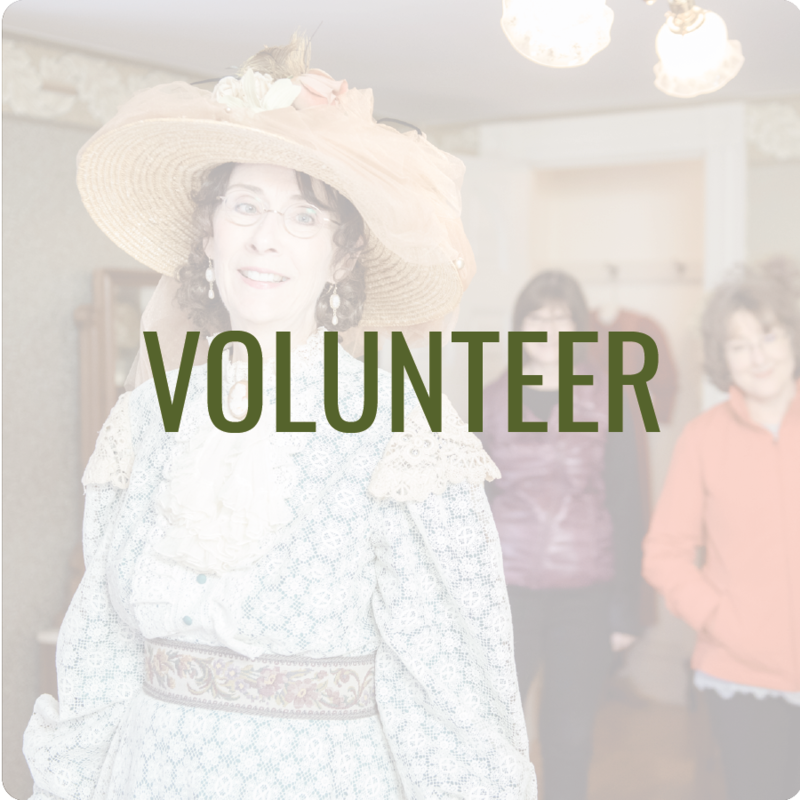 A field trip to the History Center or Hubbard House engages students through hands-on experiences with museum objects and educational activities led by our staff and trained volunteers. The History Center and Historic Hubbard House offer educationally appropriate grade level tours for students from Preschool through 6th grade. Field Trips may also include pre- and post-tour activities. History Center Field Trips are available year-round for groups of 10-100 per visit. The History Center will accommodate tours of up to approximately 100 students, teachers and chaperones at a time. Large groups will be split into smaller groups of approximately 15-25. Groups will rotate to four stations for 15 minutes each; allow 60-90 minutes for entire visit. Advance registration of two weeks is required for field trips. Admission: $5 per student; teachers and chaperones are free at a 1 adult to 10 student ratio. Hubbard House Field Trips are available May-December for groups of 10-65 per visit. The Hubbard House will accommodate up to approximately 60-65 students, teachers and chaperones at a time. Large groups will be split into smaller groups of approximately 10-25. Allow 60 minutes for entire visit. Admission: $5 per student;teachers and chaperones are free at a 1 adult to 10 student ratio. Bring Blue Earth County History to your classroom or group with a History on the Go program. 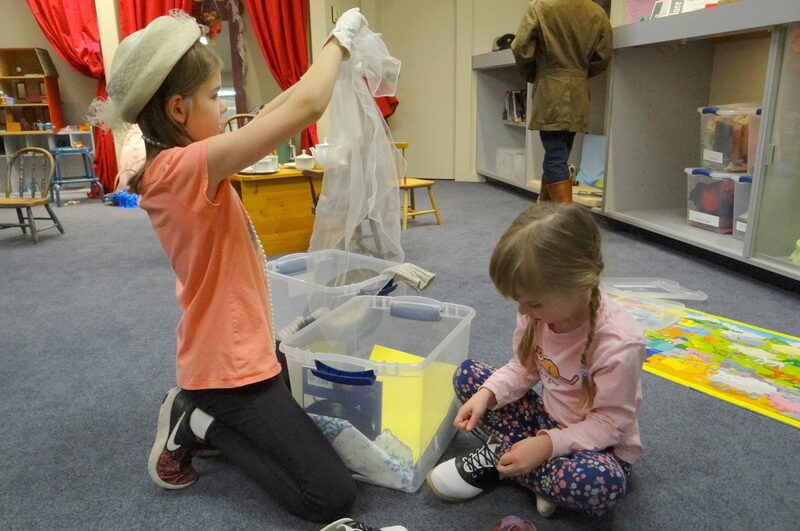 The Blue Earth County Historical Society offers educational Classroom Visits for grades K through 5th grade which include a 15-60 minute program, artifacts from the hands-on collection and may include a hands-on activity. Programs may also include a PowerPoint presentation. Topics vary per grade level. Classroom Visit is $25 per presentation; prices may vary with special requests. 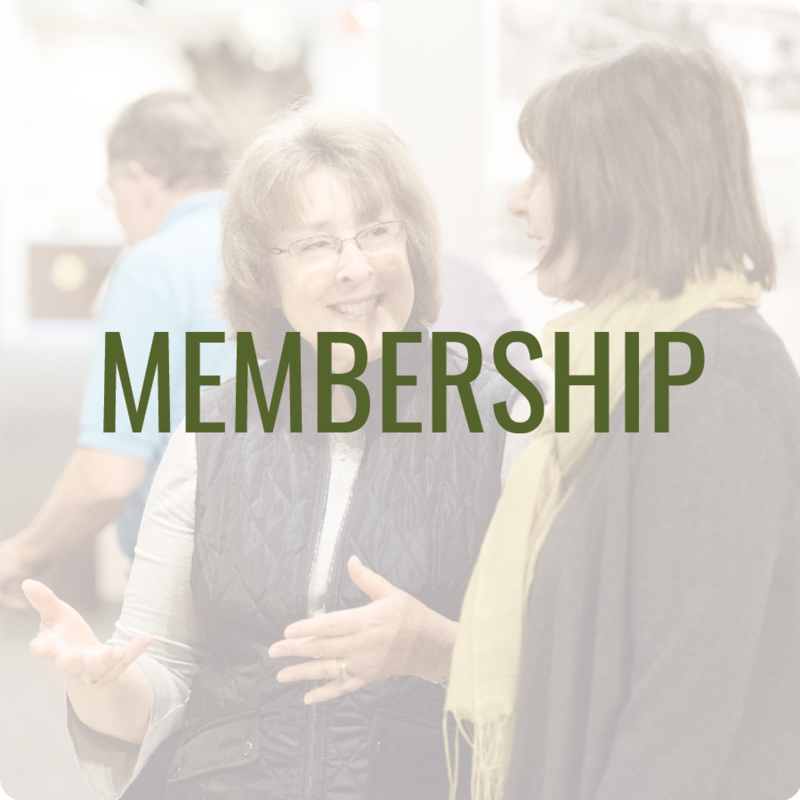 The Blue Earth County Historical Society offers historical and educational programs available for groups, organizations, clubs, and more! Presenters are experts, scholars and/or historians knowledgeable in their topic. Presentations may include a PowerPoint presentation; presenters will bring own equipment if necessary. Presenters are also available for walking tours and/or hop-on bus tour guides. $100 for special requests, new topic presentations, hop-on bus tour guides, walking tours, and presentations scheduled outside regular business hours. IRS Mileage rate charged for travel beyond 30 miles of the History Center.